Hi! My name is Christine Miller. I was raised in a traditional middle-class American home. I am a product of public education, but since I was a girl interested in science at the time the United States was in the space race with the then USSR (1960s), I was fortunate enough to be placed in the gifted and talented track early on. I spent summers at my beloved grandparents’ home, pouring over their collection of World’s Greatest Literature, borrowing the Shakespeare volume again and again until it became the most worn volume in the set. Other favorites were Ivanhoe and The Last Days of Pompeii. I was born again and baptized in the Holy Spirit at the height of the Jesus Movement in the 70s, which only intensified a life-long passion for God’s Word sown in my childhood at Lutheran Sunday School. I graduated in the top 5% of my class with honors and went on to university, where I majored in chemistry, although I found all branches of science fascinating. My husband David and I have been married 36 years, and have three children, whom I homeschooled, and ten grandchildren. My husband and I have served in various capacities in church in our lives: in choir, youth group, on evangelism and missions teams, as janitors, nursery workers and coordinators, children’s church directors, church secretary, administrative assistant to the pastor, and in women’s ministry. Our home church today is Resurrection Fellowship in Loveland, Colorado. 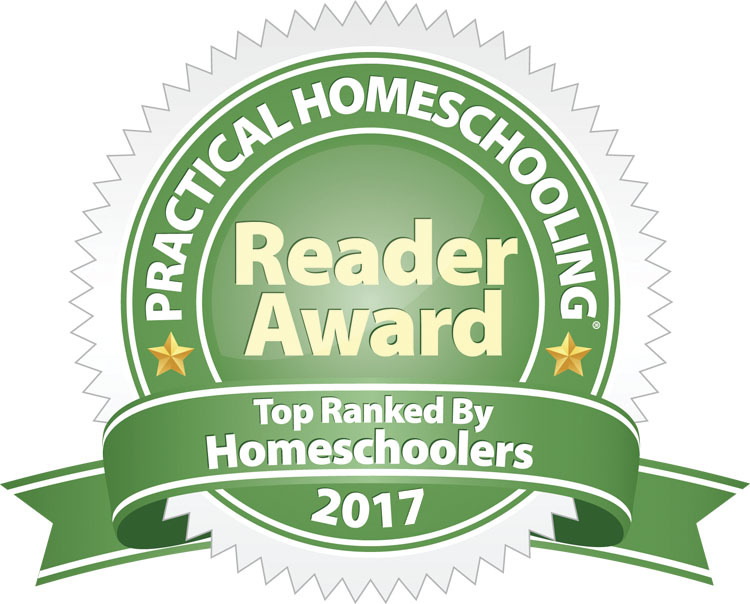 Soon after I began homeschooling, I discovered classical education, and wrote Classical Christian Homeschooling, the first practical how-to guide melding classical education with a “living books” hands-on approach to homeschooling on the internet, to help other moms like myself. My search for an interesting and accurate history curriculum led me to H. A. Guerber’s 19th century narrative histories, which my children loved. They loved them so much, that when they had the occasional sick day from school, they still begged to at least do history! In order to reprint these books for homeschoolers today, and to offer other original homeschooling resources, we began Nothing New Press. 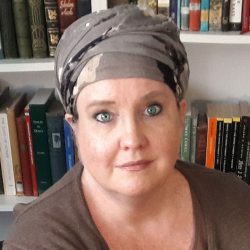 After my parents passed away, I discovered while researching the family tree that my ancestry is of the cohanim — of the Israelite tribe of Levi, something neither my parents nor grandparents knew, I am convinced. Prior to this discovery, I had been growing in the awareness of the Hebraic roots of my faith. It has been an adventure melding my Jewish roots with my Christian faith. Today, when people ask me what I am, I just laugh and say, “I’m a God believer, and a Bible believer, from Genesis to Revelation.” This is my statement of faith. My husband and I recently left Colorado where we raised our children, and relocated to Florida to be with my husband’s family. Shortly after this move I was hit in a terrible traffic accident and suffered a debilitating injury. My recovery has taken time and effort, but I have progressed enough so that I am once again writing. I post daily at A Little Perspective, the permanent online home of all my previous blogs and websites. In 2012, The Homeschool Post published my family’s inspiring story in The Myth of the Perfect Homeschooling Family. I also update my Stop Common Core, Homeschooling, Homeschool News, Why We Homeschool, and History boards on Pinterest regularly.